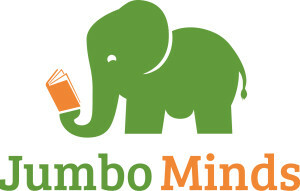 The Jumbo Minds team is ready to assist you! Please complete and submit the following form, and one of our colleagues will reply shortly. We appreciate your communication!